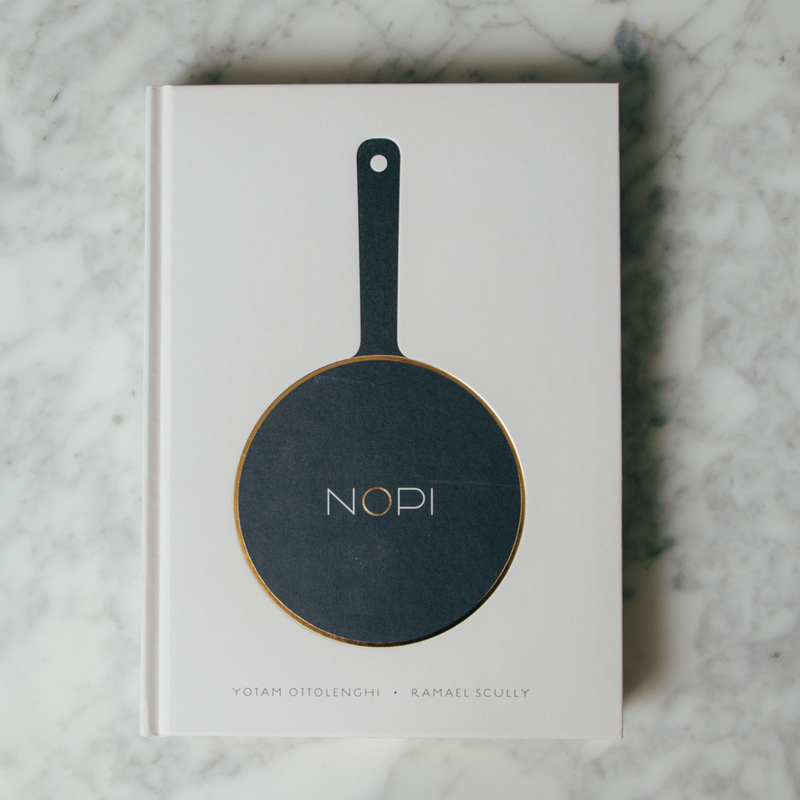 NOPI: The Cookbook includes over 100 of the most popular dishes from Yotam’s Soho-based restaurant NOPI. 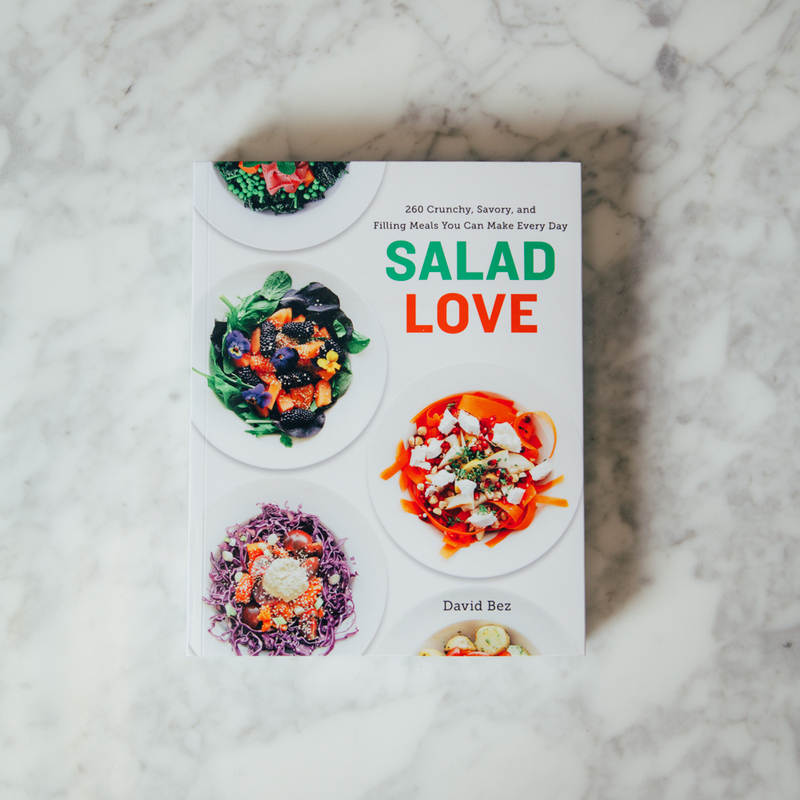 It’s written with long-time collaborator and NOPI head chef Ramael Scully, who brings his distinctive Asian twist to the Ottolenghi kitchen. 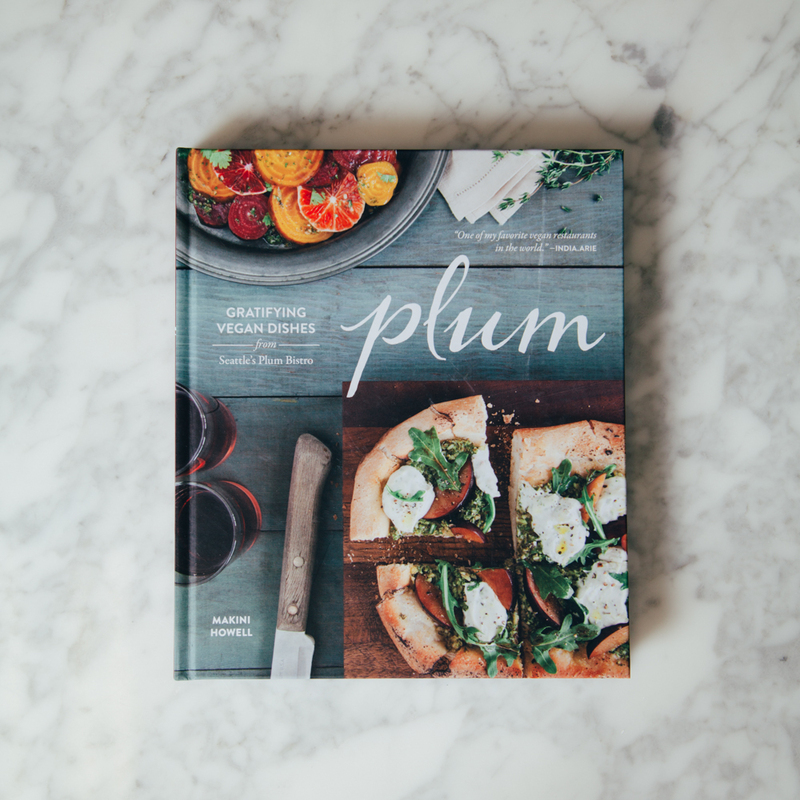 Yotam and Scully’s pantries come together so that sumac meets star anise, miso meets molasses and pandan meets pomegranate. 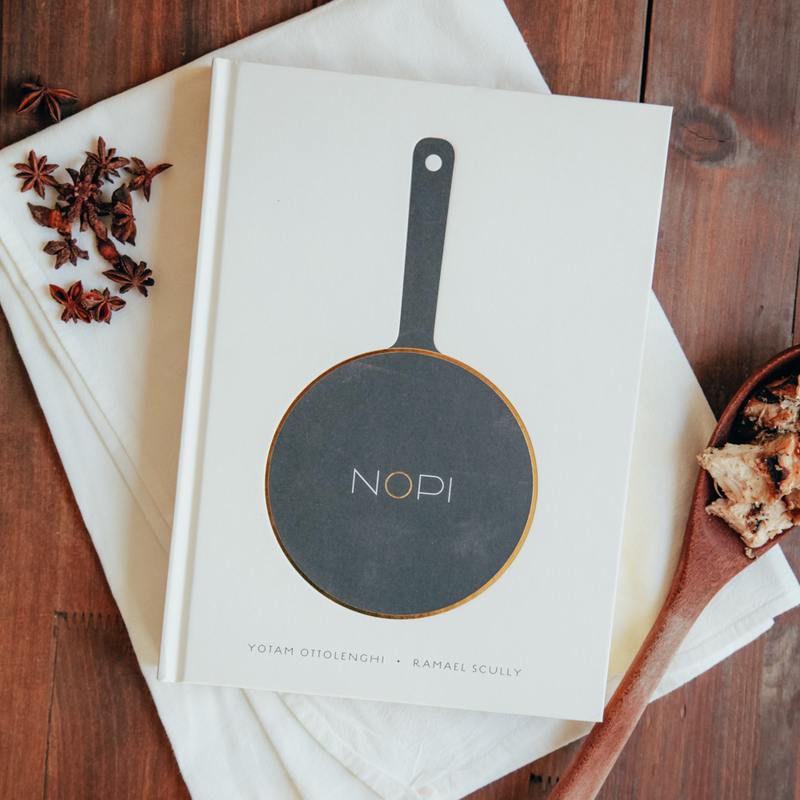 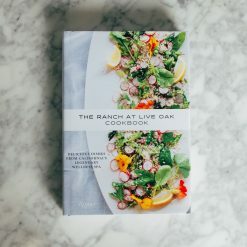 Whether you’re a regular at the NOPI restaurant and want to know the secret to your favorite dish – the baked blue cheesecake, the beef brisket, the twice-cooked baby chicken – or are an Ottolenghi fan who wants to see how it’s done in the restaurant kitchen, this is a collection of recipes which will inspire and delight. 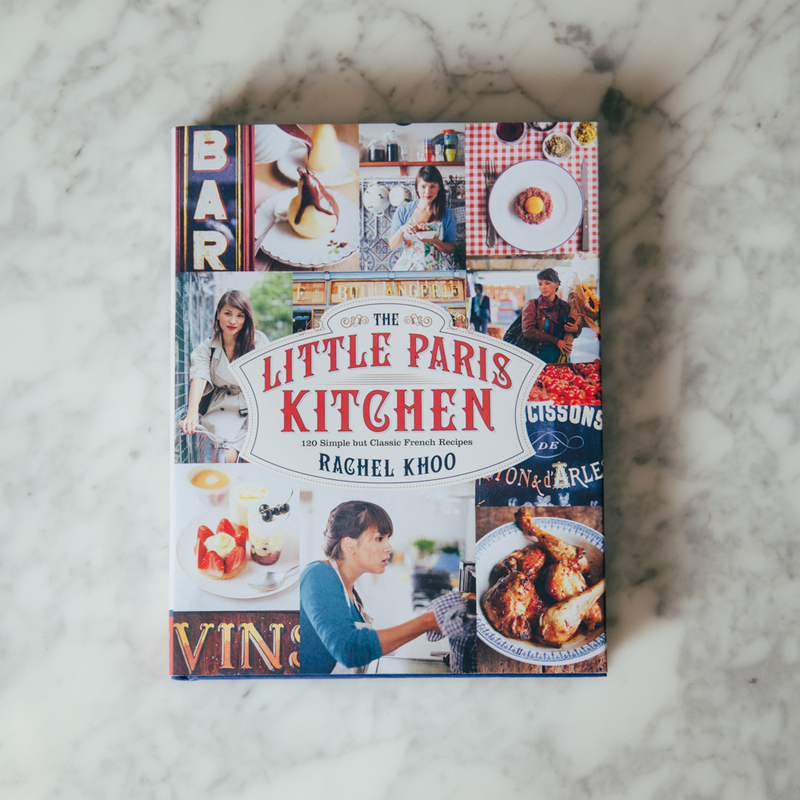 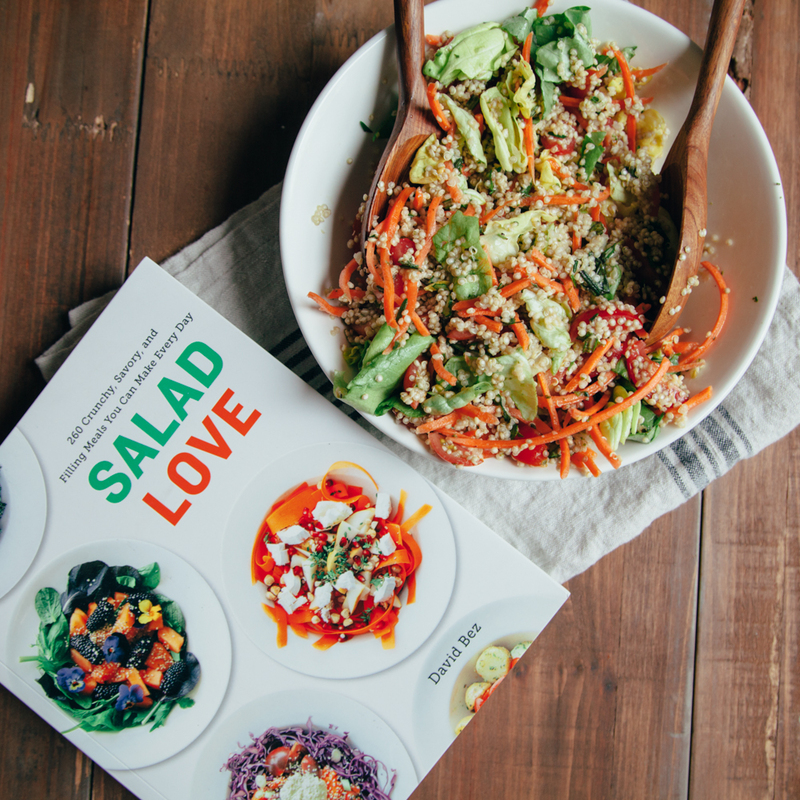 Whether you’re looking for a quick brunch or an impressive and complete restaurant-style dinner party, this book is another gem to add to your Ottolenghi collection.